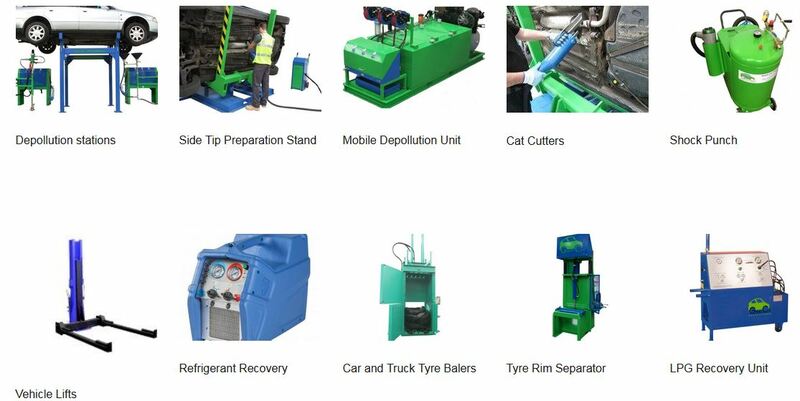 Green Car Depollution Ltd designs, manufactures and supplies equipment specifically for the decontamination or “depollution of End of Life vehicles as part of the recycling process. Formed from a highly skilled team of industrial process engineers, their team is now in its second decade of perfecting equipment for the car dismantling and recycling industry. A high proportion of the projects they supply comes as repeat orders from established customers who value the consistency, reliability and honesty of our engineering skills obtained from a craft-led workshop managed to achieve today’s highest standards.